Dental implants are a great permanent solution for replacing missing or extracted teeth. Beyond restoring the completed look of your smile, implants play a critical role in helping maintain your oral health. 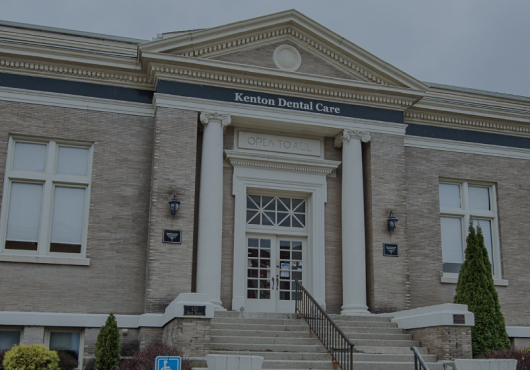 Whether you’re missing one tooth or an entire arch, Dr. Yazar and our dedicated staff at Kenton Dental Care offer dental implant solutions to replace missing teeth and give you the smile you’ve always wanted. Dental implants are a comprehensive solution to tooth loss, replacing missing teeth from root to crown. Dental implants are designed to closely mimic the function of your natural tooth and are permanently anchored to the jawbone during an outpatient procedure. After a healing period, patients enjoy a completely restored smile. 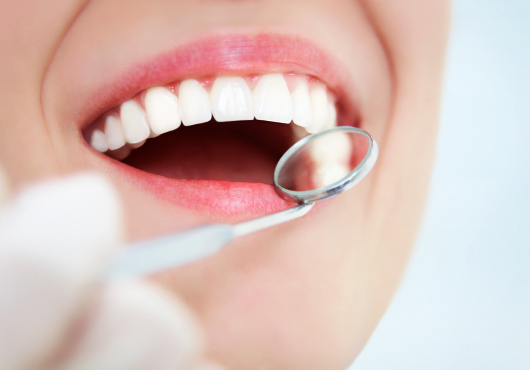 Getting dental implants is a multi-step process that occurs over the course of several months. With Dr. Mustafa Yazar, we want to make sure we give you enough time to heal between each step. 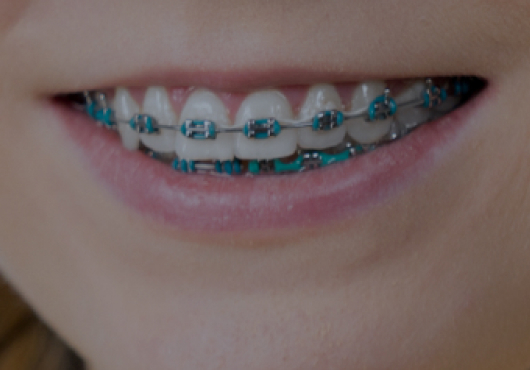 Our technology alone is top of the line, therefore we ensure your treatment plan is a success. For instance, we use CBCT, CEREC Intraoral scan, and coDiagnostic Software. This allows our digital treatment plan to explain the process more efficiently. However, it’s important to note that treatment and healing periods vary with each patient, and consulting with Dr. Yazar will help you get an accurate timeline of the process. Although dental implants are the gold standard for restoring missing teeth, not everyone may immediately qualify for this long-term treatment. During your consultation with Dr. Yazar, we’ll closely evaluate every aspect of your smile and identify whether you’re ready for dental implants.